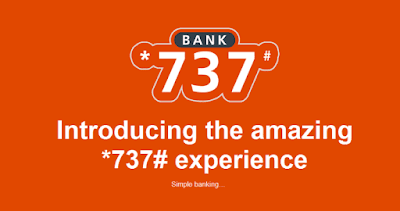 Guaranty Trust Bank, one of the highly patronized banks in the country has yet again added a new feature to its 737 banking, known as 737 Fast Track Deposit. It offers all its account holders a faster and more convenient channel to make cash deposits. Simply dial *737*48*Amount*Account Number# from your registered phone number with the bank to initiate. Then, select 1 to continue if you are sure of the recipient name displayed on your screen. You can proceed to the bank teller to deposit cash.With this, you do not have to go through the rigor of filling the deposit slip before you can make the deposit into your personal or someone's account.